TorrentProject once used to be the leading site in the torrent world. However, just like all other torrent sites, Torrent Project also went offline. Since there are only a few torrent websites left on the internet, we have decided to share with you some of the best Torrent Project alternatives which you can visit right now. Well, if we look around, we will find that most of the popular torrent sites like KickAss Torrents, Torrentz, Extratorrents, etc have been shut down. It all started in 2016 when the founder of KickAss Torrent got arrested due to illegal sharing of copyrighted contents. Torrent site owners are having a hard time surviving on the internet. The popular Torrent Project also came under the torrent mass ban and it went offline at the start of 2018. For those who don’t know much about Torrent Project, its one of the best torrent site that used to receive thousands of visits every day. However, just like all other torrent sites, Torrent Project also went offline. But, before its demise, the site has managed to grab some loyal user base. In fact, the site was still searched today and users look for TorrentProject alternatives. Since there are only a few torrent websites left on the internet, we have decided to share with you some of the best Torrent Project alternatives which you can visit right now. 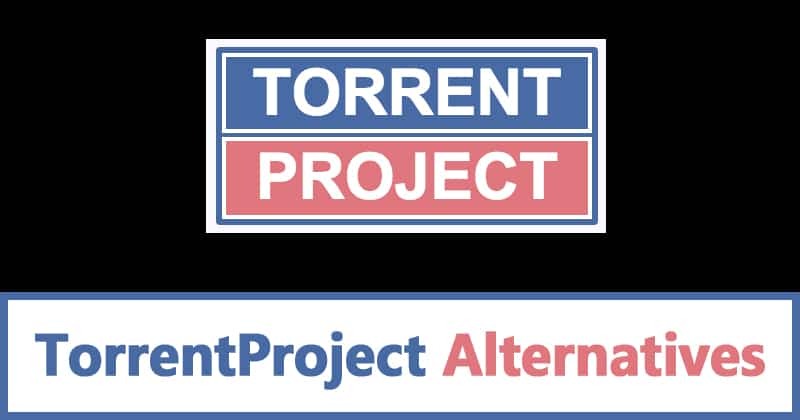 So, let’s explore the 10 best TorrentProject alternative 2019 which you can visit right now. 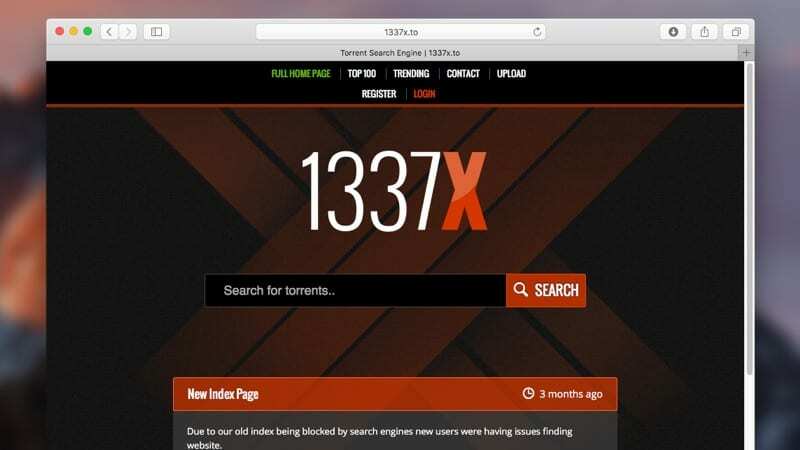 133X is one of the best torrent site that you can visit right now. The best thing about 133X is its interface which is neat and really very easy to use. Another best thing about 133X is that it shows the most popular torrents of the week right on the homepage. From movies to software, you can find everything on 133X. 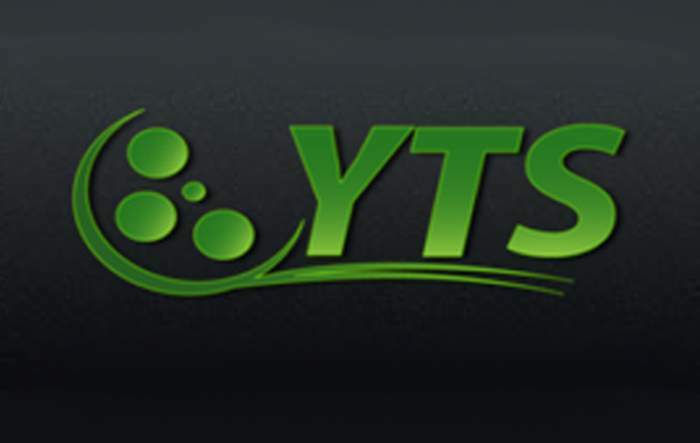 YTS is another best torrent site on the list which is known for its interface and video content. 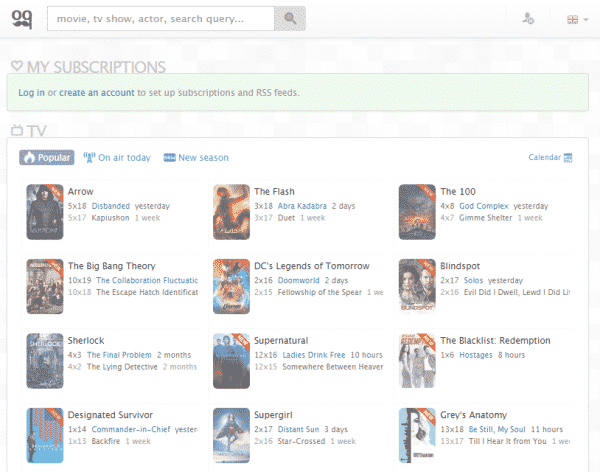 Well, you can find lots of Movies, TV Shows, Series, etc on YTS. Not just that, but YTS also shows the most downloaded content right on the homepage itself. So, it’s another best torrent site which you can visit right now. If you are looking for a torrent site that’s clean and well categorized, then you need to visit RARBG. RARBG is one of the best and most popular torrent sites out there. The best thing about RARBG is that it only has verified torrents. Yes, you can get almost all types of downloadable files on RARBG. So, RARBG is another best torrent site which you can consider. If you are looking for the best torrentproject alternative, then TorLock might be the best pick for you. TorLock is a perfect combination of torrents with a great user interface. The great thing about TorLock is that you can browse every torrent files easily due to its interface. So, TorLock is another best TorrentProject alternatives which you can visit right now. If you are looking for a torrent website that specializes in video content, then EZTV might be the best pick for you. In fact, EZTV is considered as the best torrent sites for videos. The site has an old-school interface which looks outdated but its very easy to use. On EZTV, you can find the latest movies, TV shows, etc. So, EZTV is another best torrent site that you can consider. Zooqle is another best TorrentProject alternative which you can consider. The great thing about Zooqle is its interface which looks good. The site is mostly visited by torrent users who look for video content. You can find over 36,000 video contents including movies, TV Shows, etc on the site. So, Zooqle is another best torrent site which you can visit right now. Well, The Pirate Bay needs no introduction. Everyone knows about the most popular torrent site. The Pirate Bay is the only torrent site that hasn’t been affected by the mass torrent ban. Not just that, but The Pirate Bay offers support for magnet links and the interface of the site is very simple. From software to movies, you can find it all on The Pirate Bay. If you are looking for a torrent site that’s driven by the community members themselves, then TorrentHounds might be the one to visit. The great thing about TorrentHounds is that it offers an extensive collection of torrent content and it shows the most popular content on the homepage. So, TorrentHounds is definitely the best TorrentProject alternative that you can visit right now. If you are looking for a torrent site that has less video content and focuses on software, then IsoHunt might be the best pick for you. Yes, you can find lots of video content on IsoHunt, but it focuses on providing software and games. The interface is neat and you can grab both shareware and freeware files on the platform. So, IsoHunt is another best torrent site which you can visit right now. SeedPeer is the last torrent site on the list that’s heavily popular amongst the entire torrent community. The most notable thing of SeedPeer is its interface which is awesome and it shows the newly added content on the homepage itself. 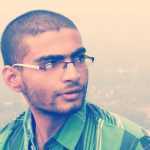 So, SeedPeer is another best TorrentProject alternative 2019 that you can consider. 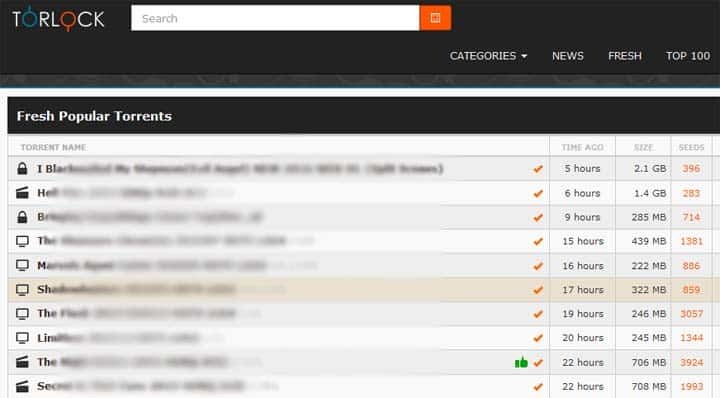 So, these are the top ten best TorrentProject Alternatives that you can visit to grab your favorite torrent files. If you know any other sites like these, then make sure to drop the name in the comments below.